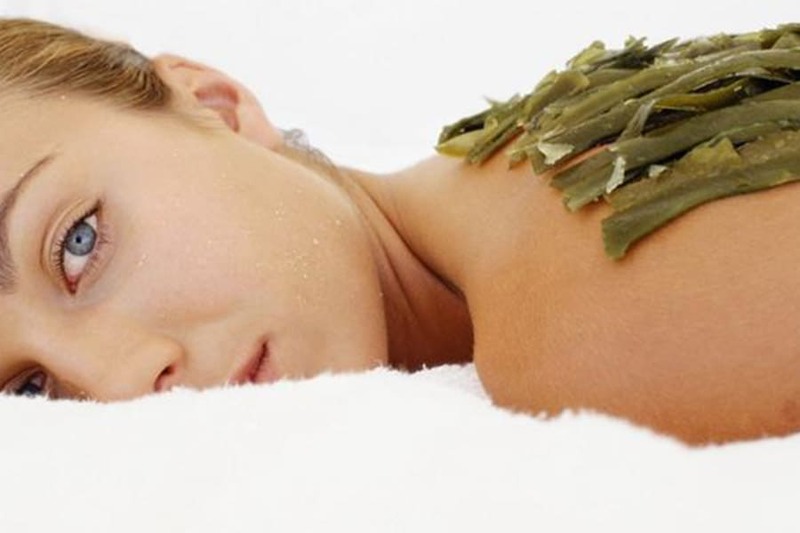 A seaweed wrap helps to eliminate toxins from your body. The paste is applied to the body warm, causing you to eliminate impurities. These are brought to the surface of the skin and rinsed away when the wrap is washed off.